Call of Duty Black Ops 4 is the first entry in the Black Ops series to lack a traditional campaign, but it seems like the game did feature it during development, only to be scrapped later. A few hours ago, a fired Treyarch QA tester called CallOfNobodyCares revealed on Reddit that Call of Duty Black Ops 4 campaign has been in the works until 2017. It was designed to be a 2v2 co-op race to finish each mission. 5 missions were apparently complete, but Treyarch later decided to remove the campaign altogether, as they wanted to add more mission but were unable to due to time constraint. 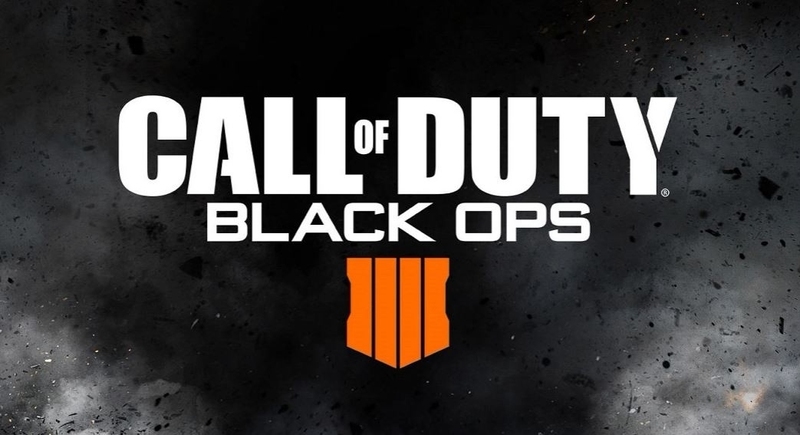 Blackout and Zombies development started right after the campaign was scrapped. The leaker also revealed some details on upcoming Call of Duty Black Ops 4 content, as summarized by Reddit user CadZTrickZ. Apparently, Nuketown Zombies is 100% coming. A 4v4 mode for Zombie is being planned, but there’s the possibility it may be canceled. DLC 1 Is a prequel to the Choas storyline with four new characters. Nuketown Zombies is 100% happening but no date for when. Each DLC pack will have 1 Zombies Map. It is planned to have more maps that follow the Aether Storyline. There are plans to eventually complete and implement a 4v4 mode in zombies. However, there is a possibility that it may be cancelled. The Sprknife quest was last reported as not functioning, or being changed without QA being told, which happens often. The main Classified EE are the cutscene and the WW. There is no EE like the other maps with a boss fight. In the next title update (tu6), Speed Cola will return. It will be automatically equipped as a bonus in-game Vapor when the player has all four main Vapors equipped. It can deactivate and reactivate. Jug was removed because they couldn’t figure out how to fix the issues caused by combining it with armor and they didn’t want to spend more time working on it. It should work fine now and may return since the health and armor systems use separate bars. There was one EE involved with interacting with something in Ra Basement, but it was removed. It just made the crowd do the Wave. The ciphers translate to quotes by the Priest. He pretty much sees it as his time to fulfill the prophecy of ridding mankind of its weaknesses and forcing what he believes is evolution. Call of Duty 4 Black Ops 4 is now out on PC, PlayStation 4 and Xbox One in all regions.